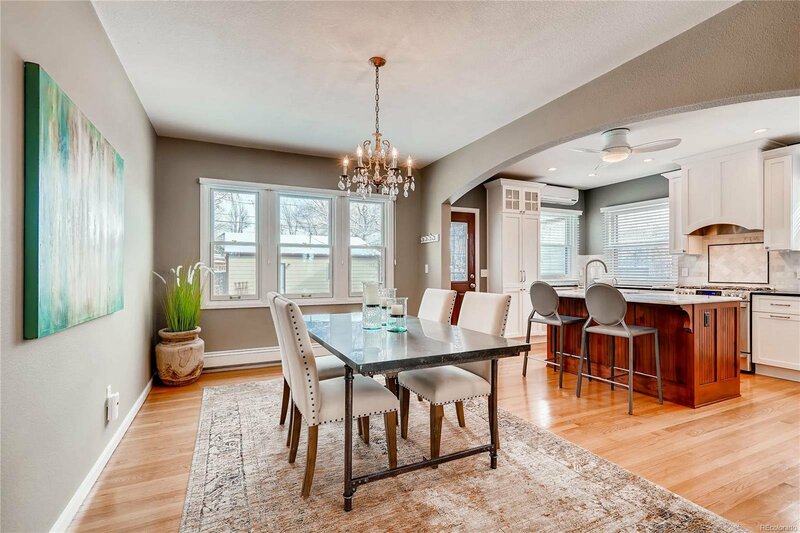 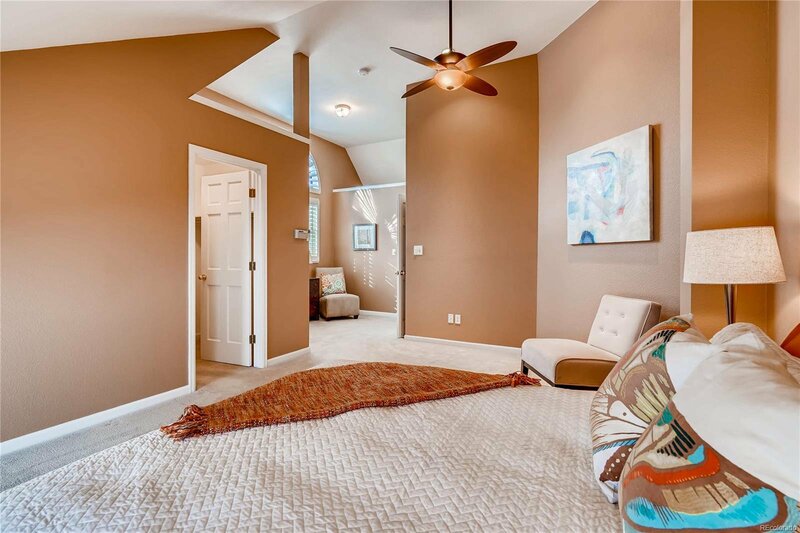 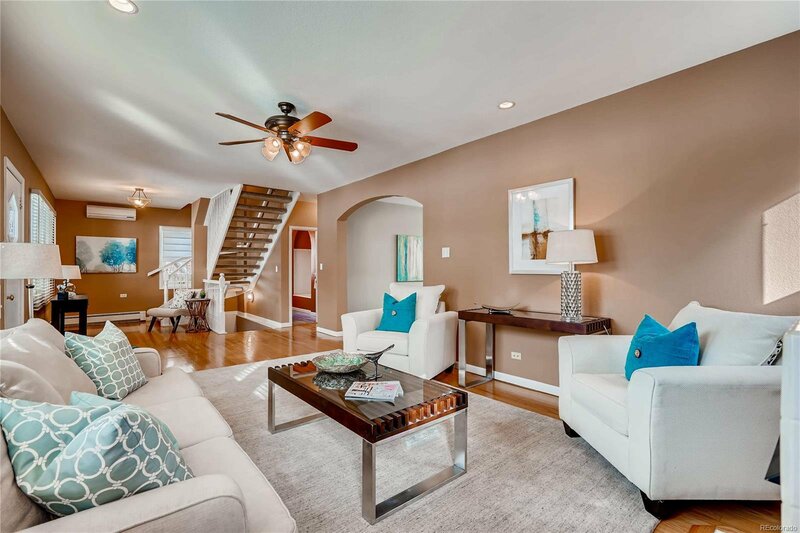 This light filled story and a half maintains original architectural detail and charm including gleaming hardwoods and curved archways, complemented by tasteful, modern updates. 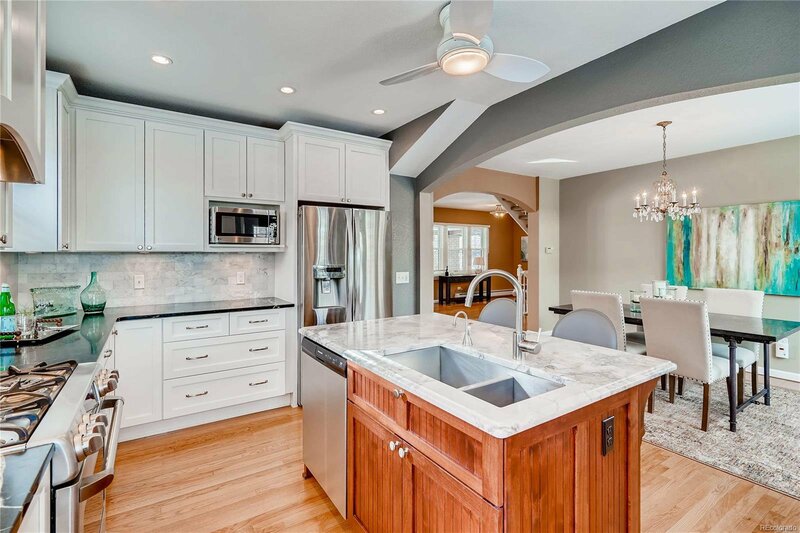 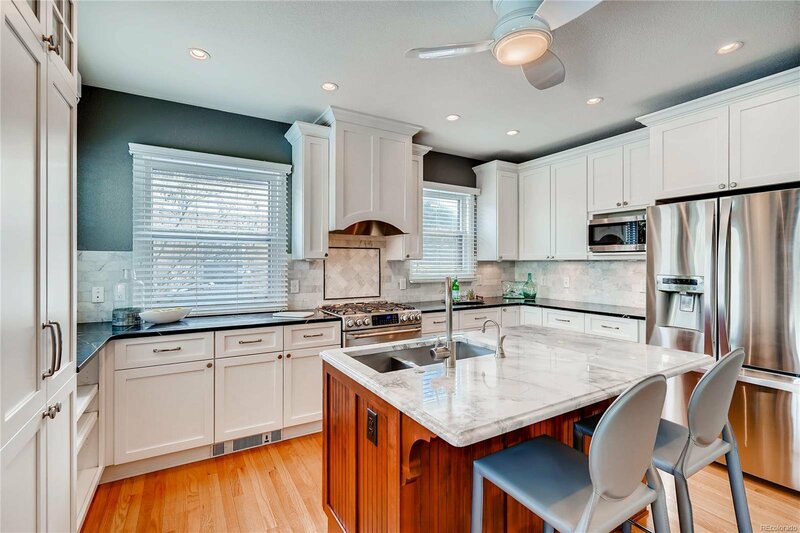 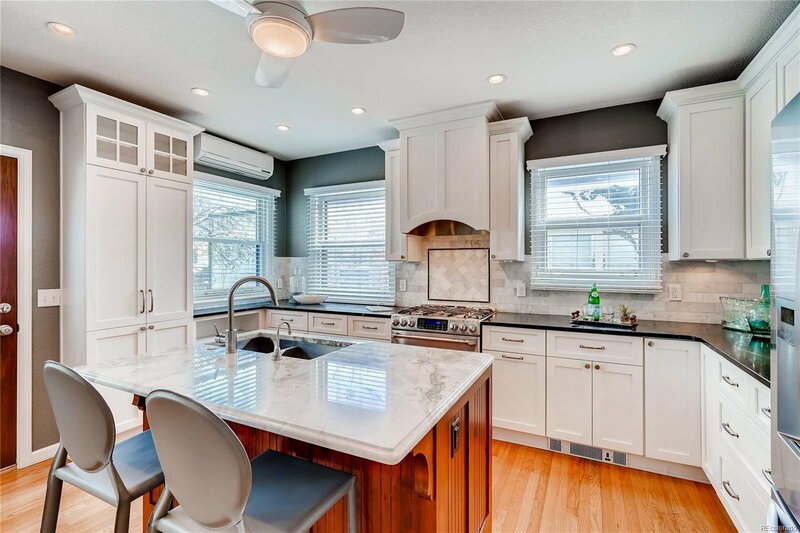 The kitchen was recently remodeled by Classic Homeworks and features crisp, white Greenfield custom cabinetry, quartzite and soapstone counters, stainless appliances and a breakfast bar. 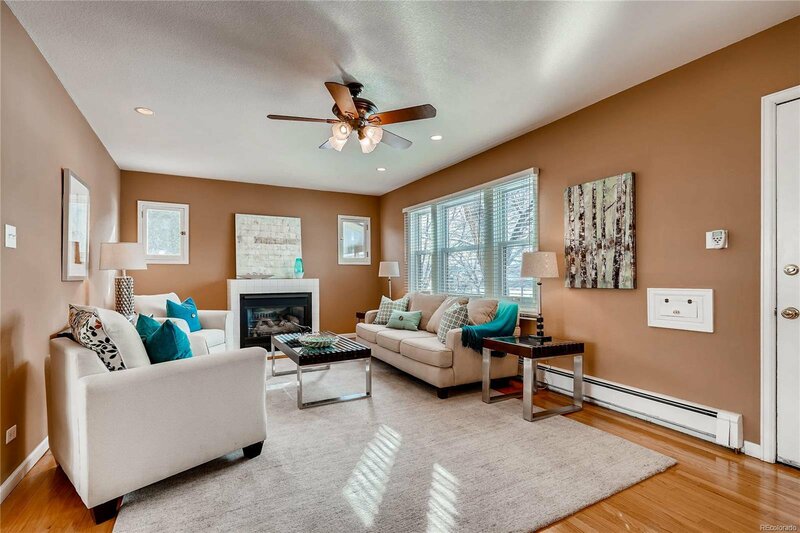 The adjoining dining room and large living room with cozy gas fireplace can certainly handle a crowd! 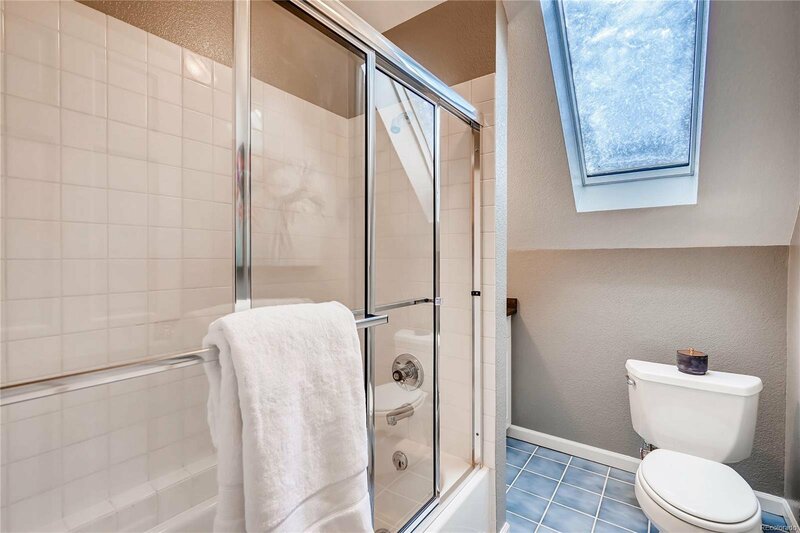 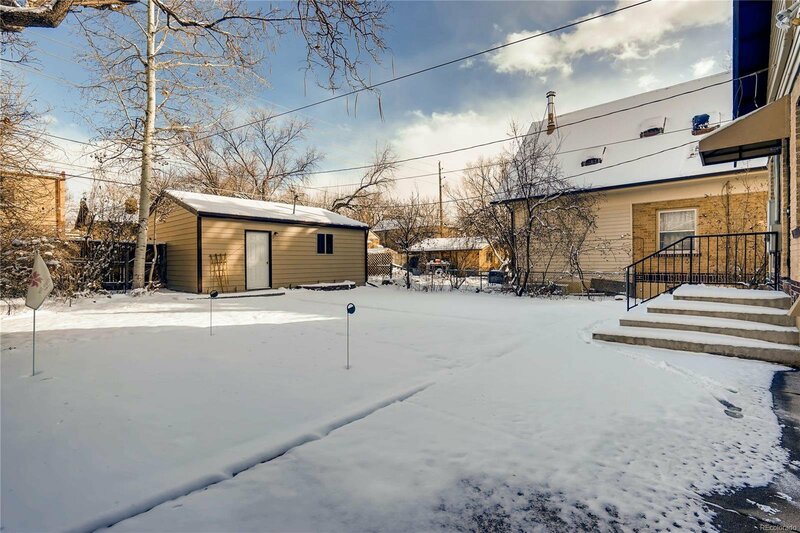 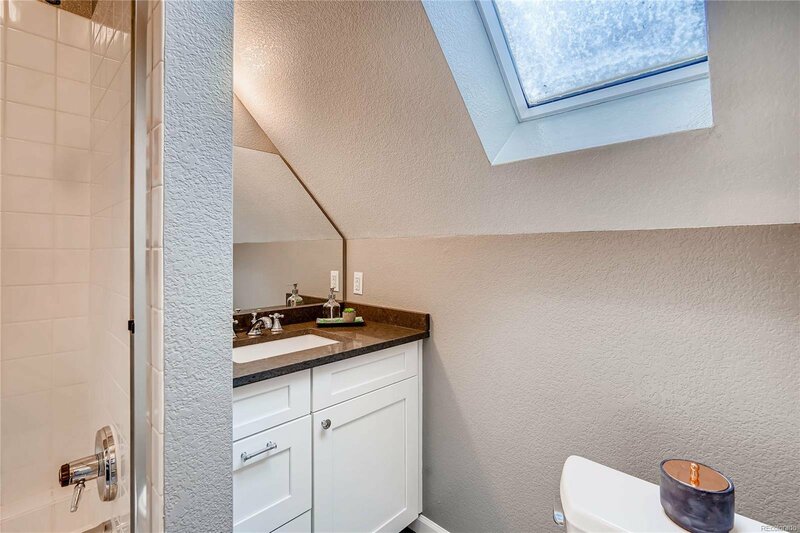 There is a bedroom and full bath on the main + two bedrooms and two full baths upstairs - one with mountain views! 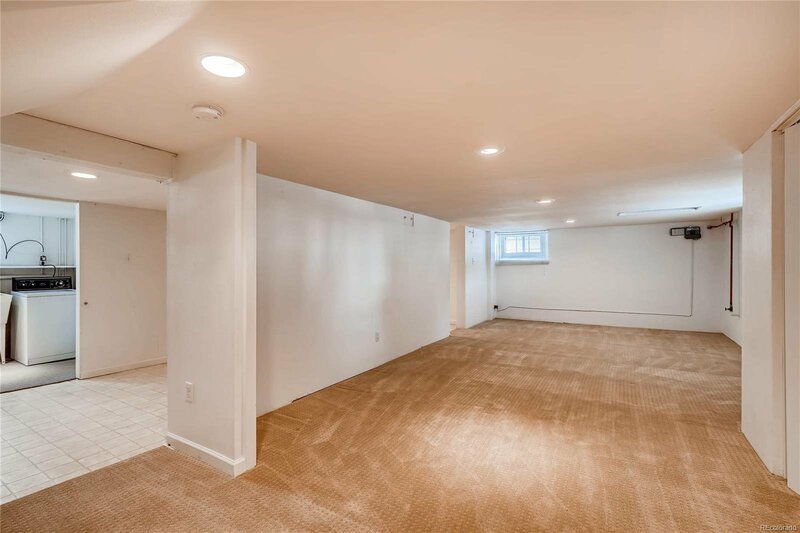 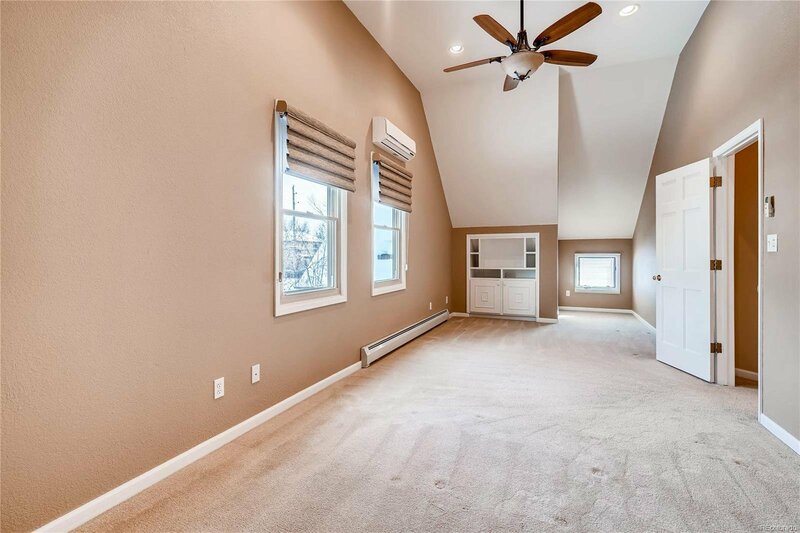 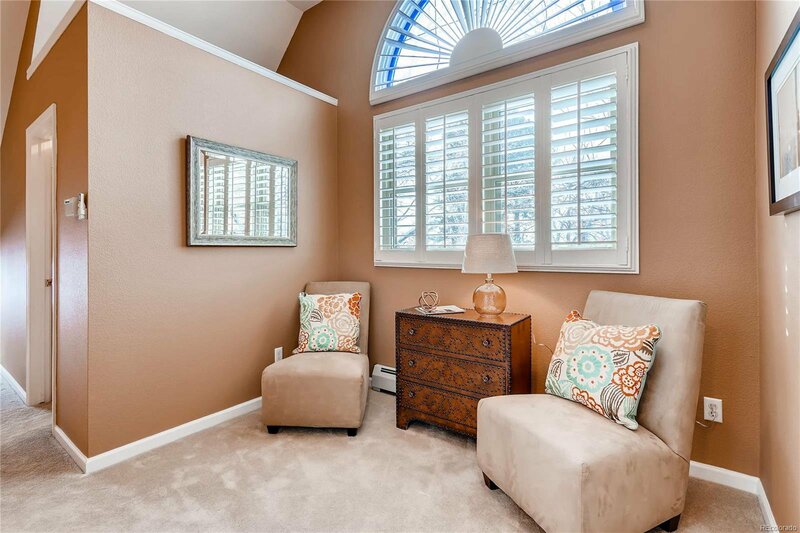 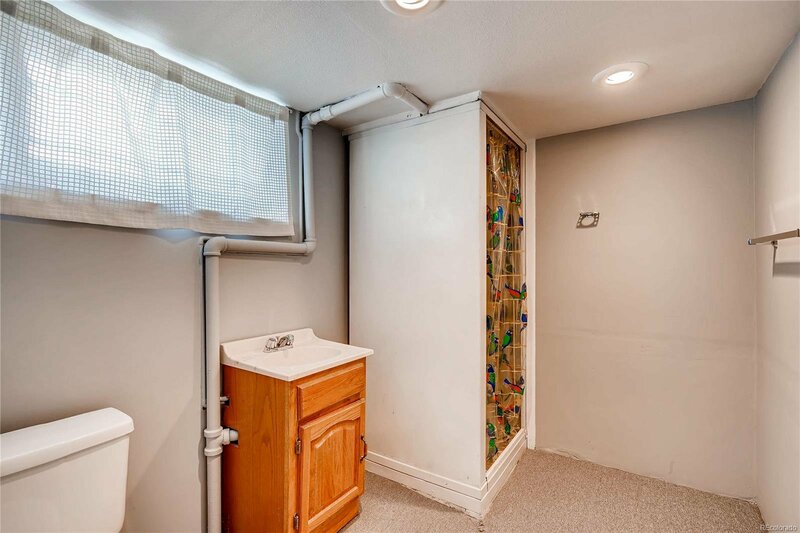 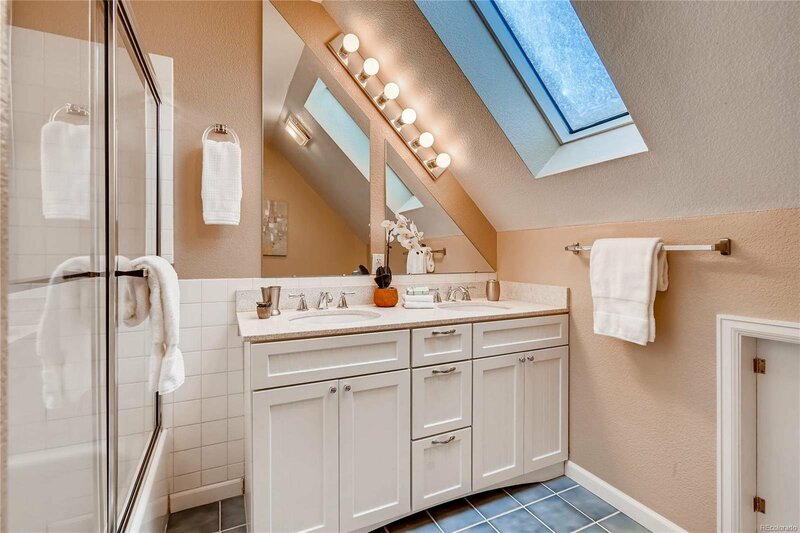 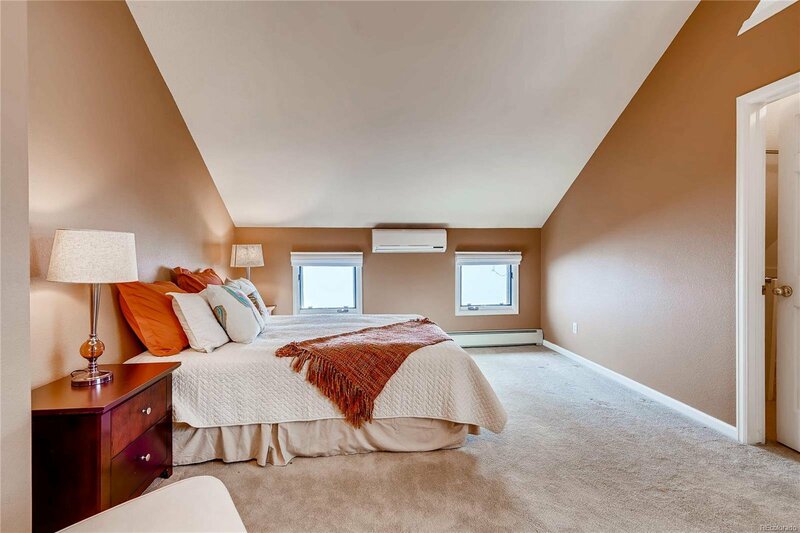 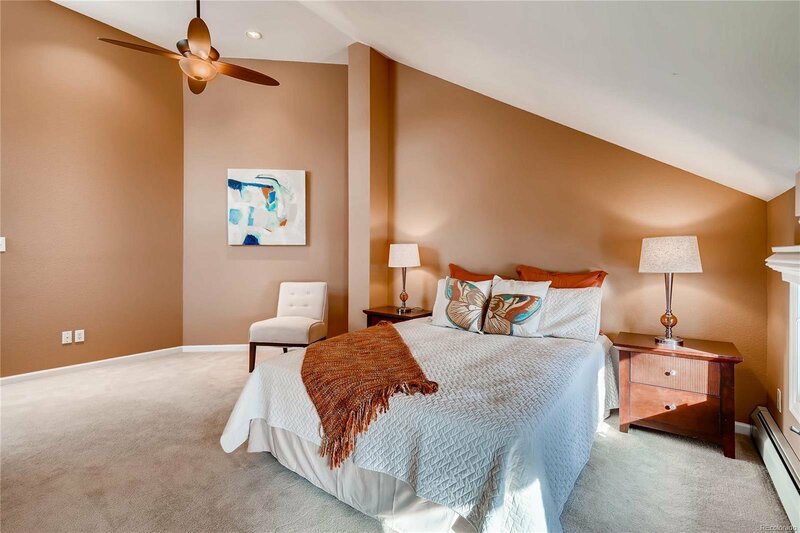 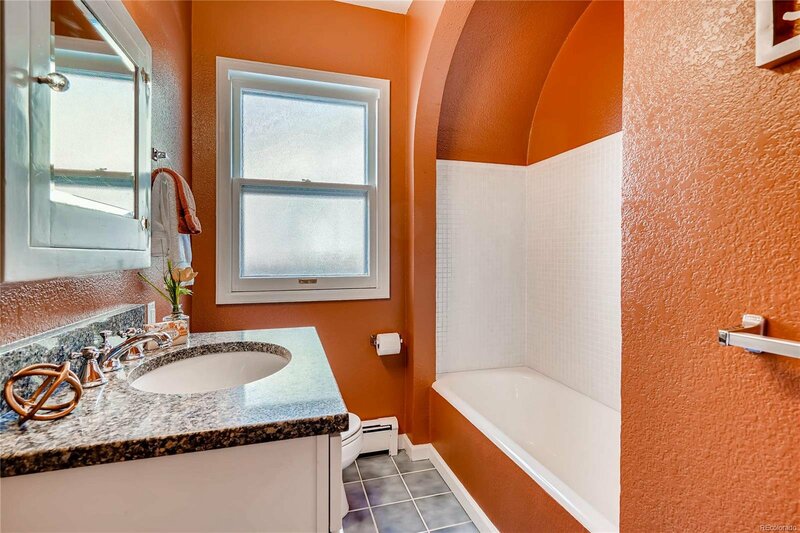 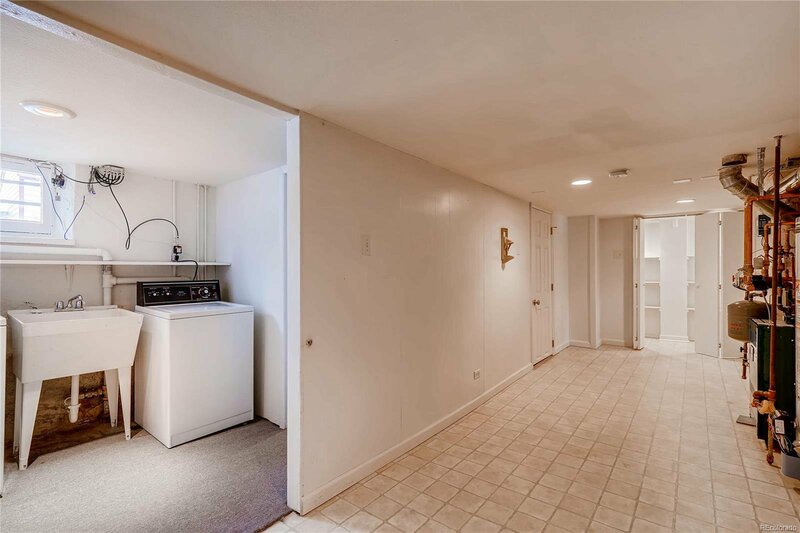 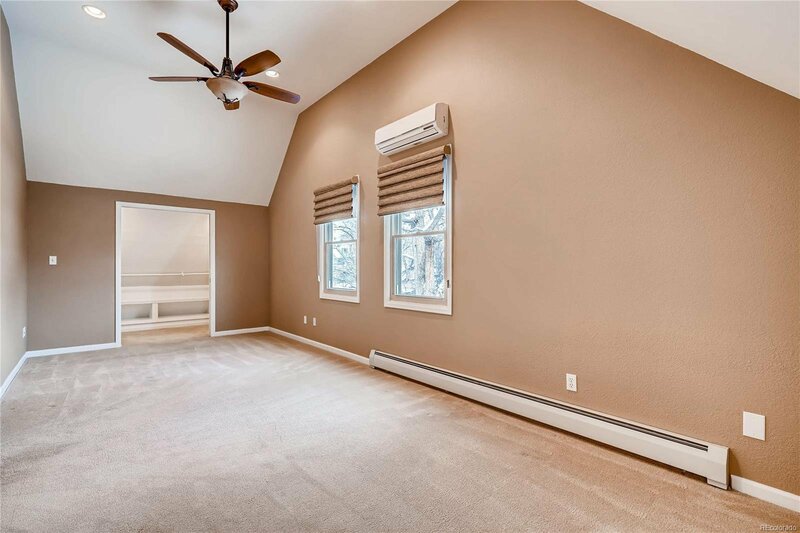 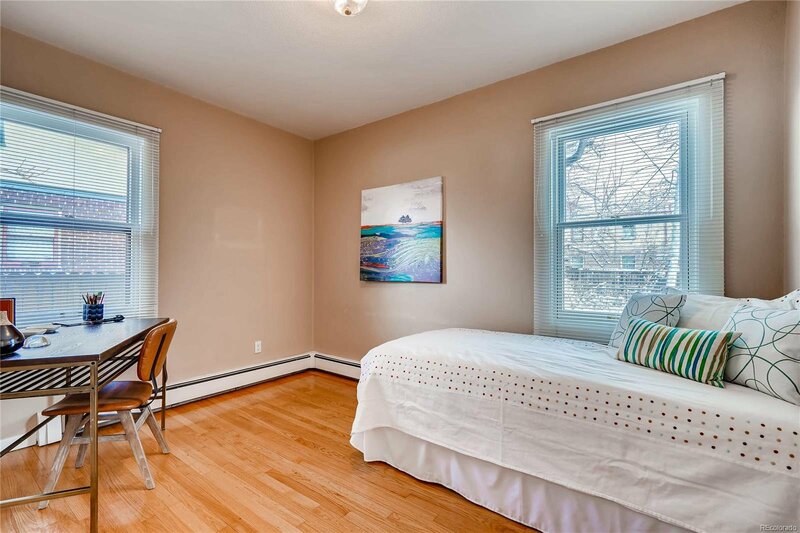 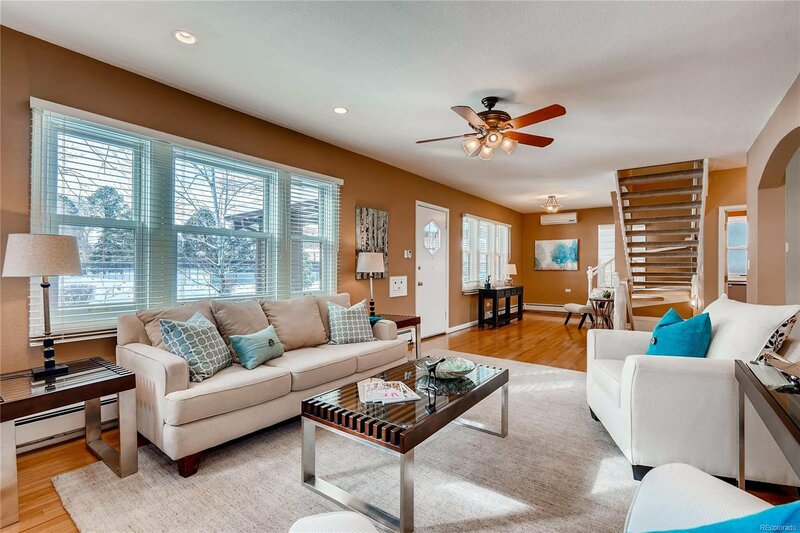 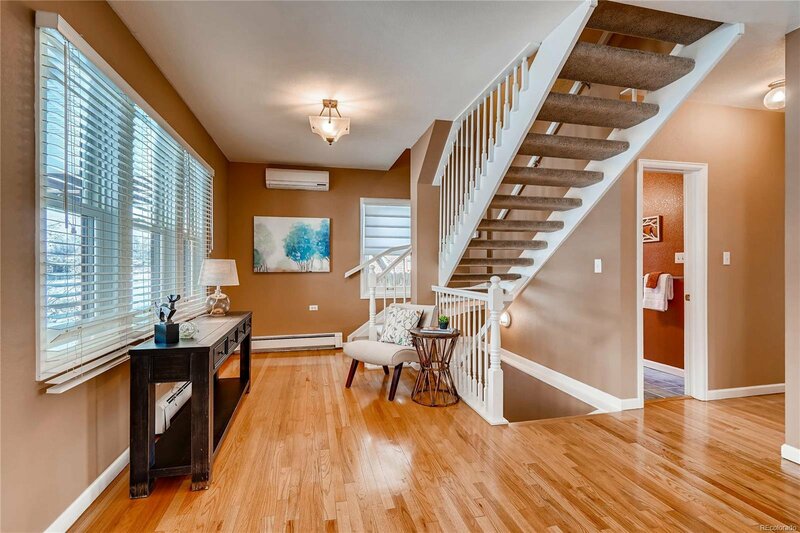 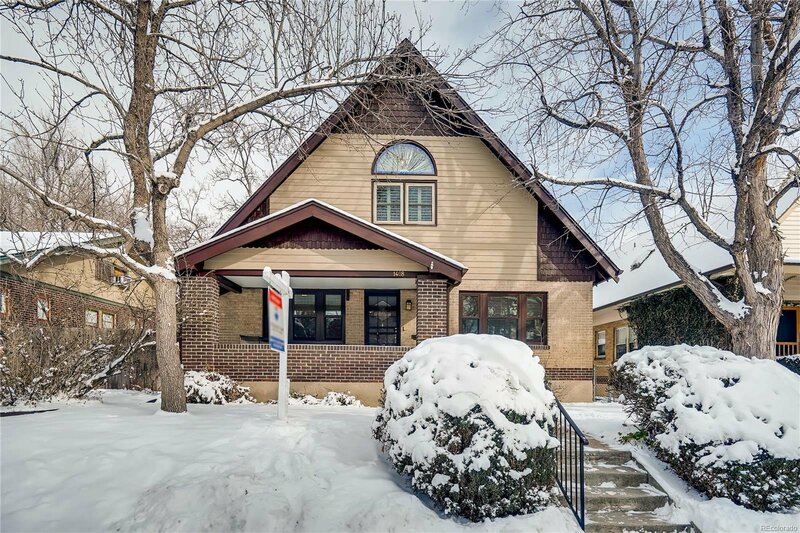 In the basement, you'll find a family room, ¾ bath, and a tidy laundry space + ample storage. 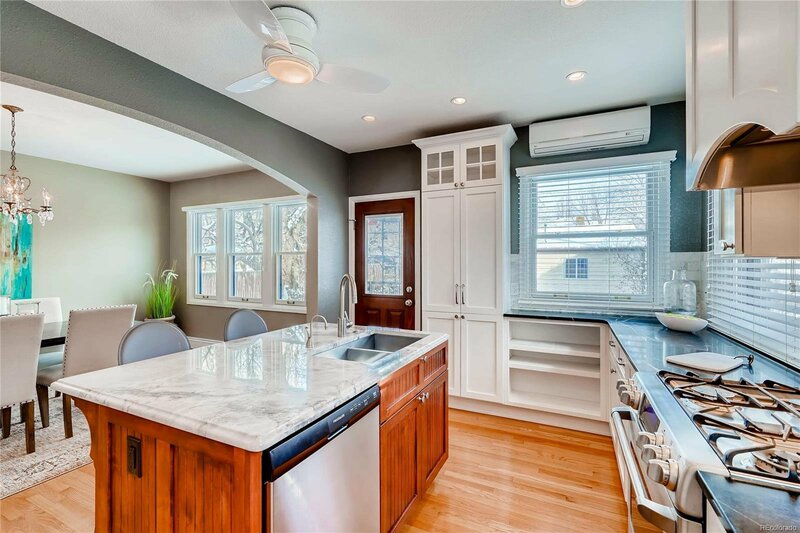 Lovely outdoor space includes a private backyard with putting green and front porch overlooking open space and tennis courts at South High. 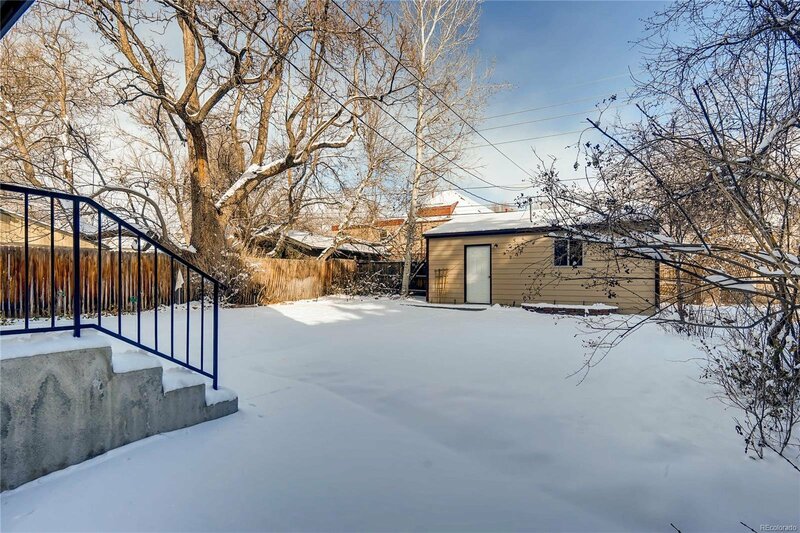 An oversized two-car garage sits on the alley. 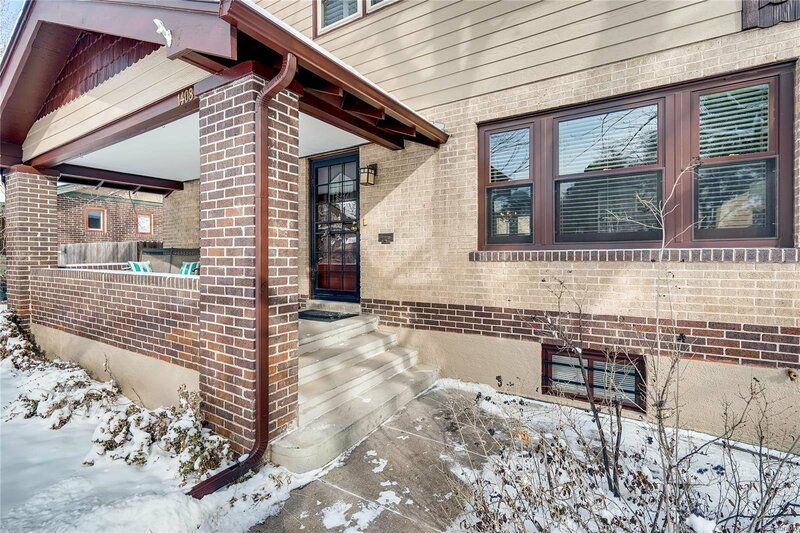 Fantastic location just blocks to Washington Park and South Gaylord St shops and restaurants. 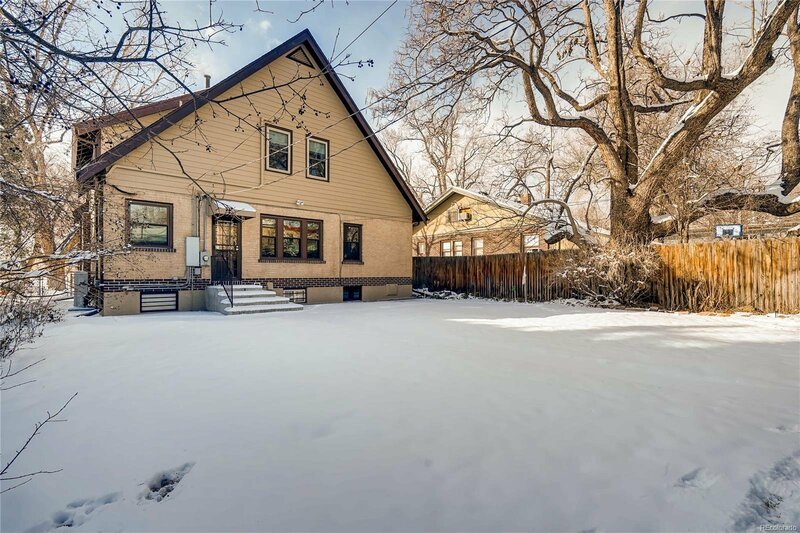 Easy access to light rail and I-25!